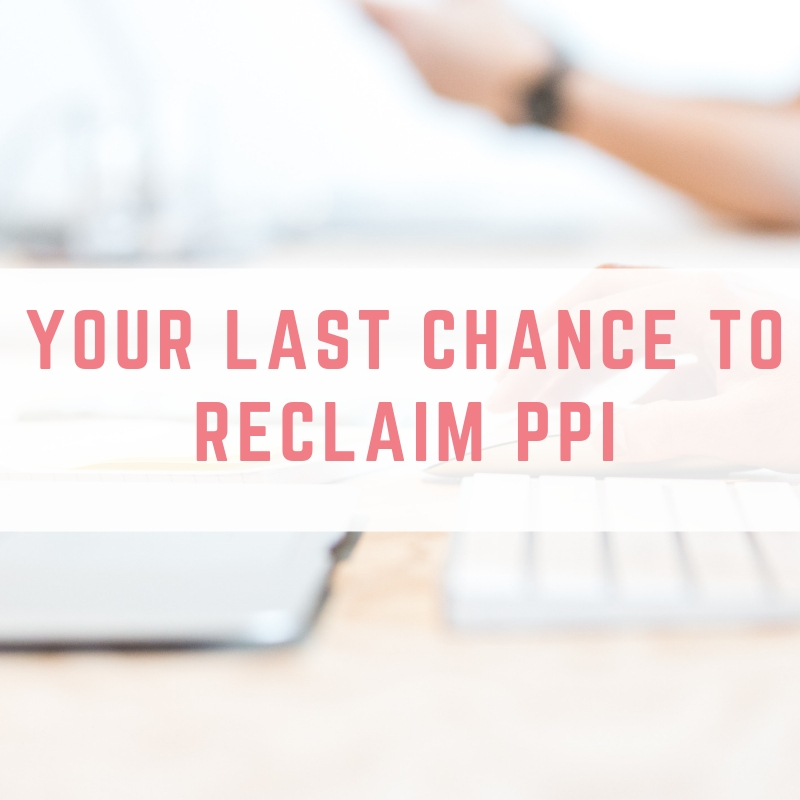 I'm sure you've heard about PPI being mis-sold thrown around many times before but if it is something you could have been affected by, the deadline to claim is fast approaching and if you leave it unclaimed, you could potentially be leaving money on the table! PPI stands for payment protection insurance. 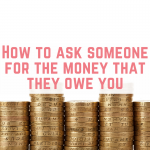 It was originally designed to cover your loan or credit card repayments for a year in the event of any accidents, sickness or even unemployment. Around roughly 64 million policies were sold, mainly between 1990 and 2010. When is the deadline to reclaim PPI? The deadline is fast approaching. There are only a few months left until the 29 August cut-off. So now is the best time to get ahead by starting your claim now. 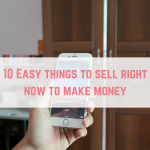 What are the first steps to claiming back your money? 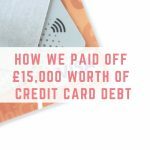 If you have taken out a loan, mortgage or a credit card within the last 10 years there is a possibility you may be owed thousands of pounds. 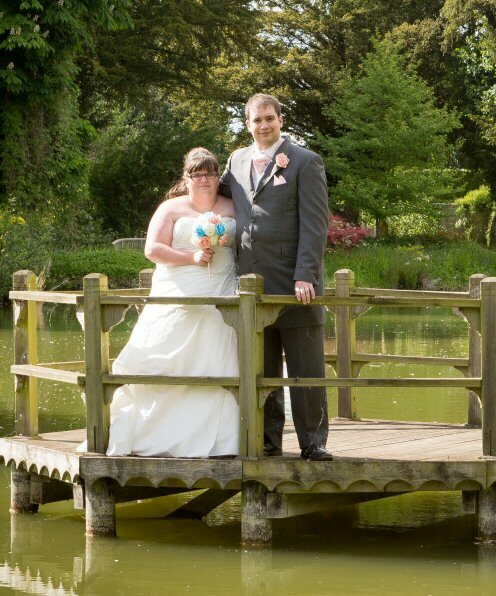 The first step is to contact the original company and enquire on whether you may have been mis-sold. Can't remember the original company? Don't worry if you can't remember if you even took out PPI in the first place, it's very easy to find out. Take some time to check through your old documents and keep an eye out for any mentions of things such as ‘payment cover', ‘protection plan', ‘ASU', ‘loan protection', ‘retail payment protection', ‘loan care' or similar. If you can't recall the financial card/loan/mortgage etc or you have no paper trail, you can also use your credit report as another way to check. You can get a free credit record online from Experian. Remember, there is no time limit on how far back you can go to make a claim, so it definitely worth doing! 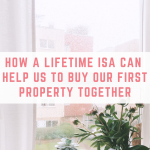 It does help your claim if it was within the past six years, but don't let it stop you if it was further back than that. 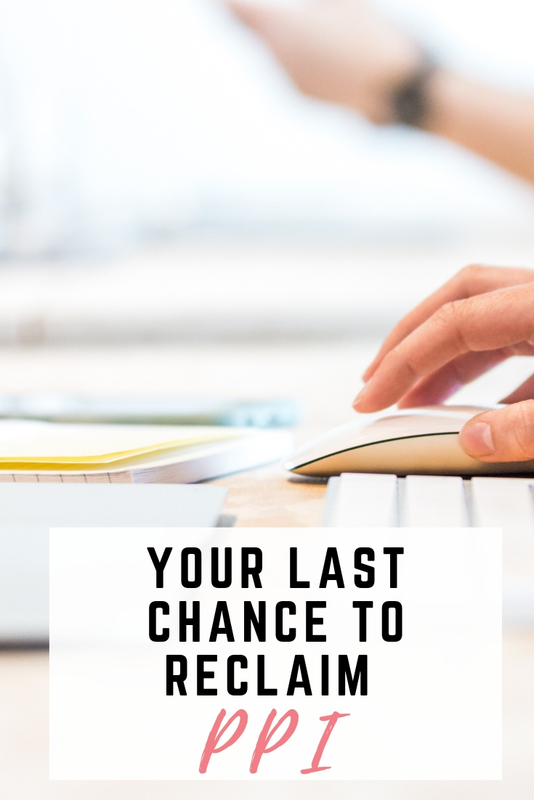 You can also still reclaim even if your original lender/broker has gone bust. When buying companies, the new owners are usually liable for paying outstanding debts to previous customers. Do I need to pay a company to reclaim my PPI? Absolutely not! 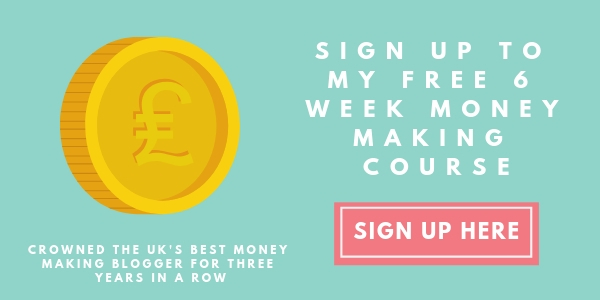 Companies that are known as ‘claims handlers', do very little that is not done already by free tools online such as Money Saving Expert's free PPI reclaiming tools. Claiming is very easy to do yourself so I'd advise this option so you can avoid being charged. 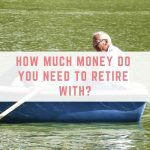 Sadly, many people end up giving away thousands of pounds unnecessarily when they could have kept all the reclaimed cash themselves. 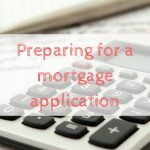 Many of us weren't always told that the insurance or cover was being added in the first place, so although you may think you didn't have it added, you may well have done and it doesn't cost anything to apply so it is definitely worth doing before the deadline of August 29th. 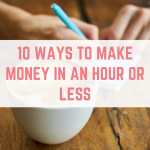 There are many tools and resources you can use online to help you with the process, for a starting point I would recommend this checklist from the Money Saving Expert. 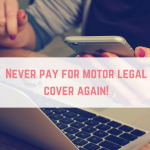 Never pay for motor legal cover again!